We are very much delighted about the hospitality of STARS and their support towards the children of Don Bosco Navajeevan. We have been associated with STARS since three years and all through years we have build up good rapport. 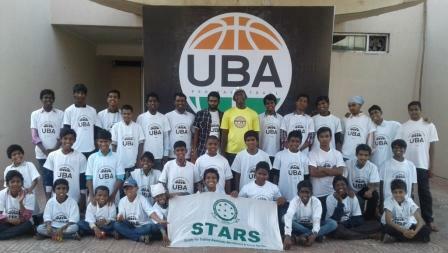 We are very much thankful to STARS foundation for their contribution. Bro. Ashok, Bro. John Raj, Bro. Shanthan, Mr. Vasu, Mr. Yadaiah, Mr. Pandu, Mr. Swamy and Ms. Camille accompanied children from centres of Don Bosco Navajeevan.